Hampton is a city of many charms, including a central location in the Mid-Atlantic region and in the heart of Coastal Virginia. Easily accessible by car or by air, it’s an ideal meeting destination. 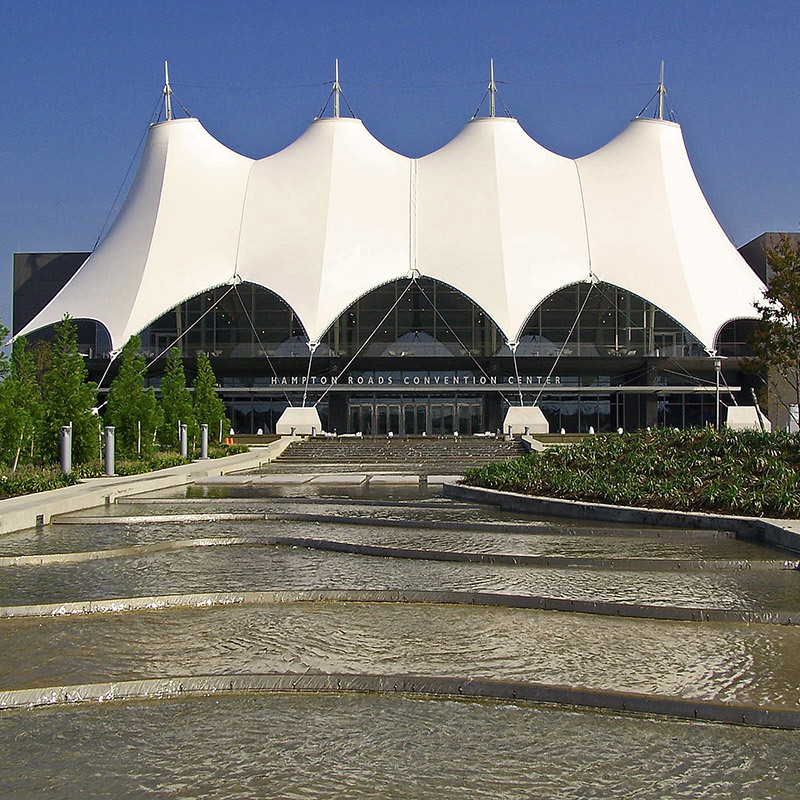 The Hampton Roads Convention Center and other venues offer a flexible mix of facilities for meetings and conventions, exhibitions, special events and corporate entertainment. In addition, the array of world-class attractions within 30 miles of Hampton is equally attractive to attendees as it is to families who might want to come along before or after a meeting. This spectacular setting and state of the art facility makes a grand statement to your guests and attendees. With 344,000 total square feet of versatile convention and exhibit space the Hampton Roads Convention Center was designed to accommodate nearly any event, from conventions with multiple break-out rooms, to prestigious social galas; from RV or boat shows, to athletic competitions. It presents 35 flexible spaces for up to 14,000 delegates, including a 102,600 sq. ft. Exhibit Hall and a grand ballroom with banquet seating for more than 1,600. Located at the crossroads of I-64 & 664, the Hampton Roads Convention Center is easily accessible and parking is free. The Embassy Suites Hotel connects by covered walkway. The Hampton CVB sales team is eager to assist you with your convention center queries. The 84,000-square-foot iconic Hampton Coliseum features an arena setting perfect for large gatherings such as conventions and exhibitions, with full-house seating for 11,000 and a total capacity of 13,800. The Stars Theater configuration allows seating for 6,200 in a more intimate setting. Banquet facilities can accommodate up to 2,000. 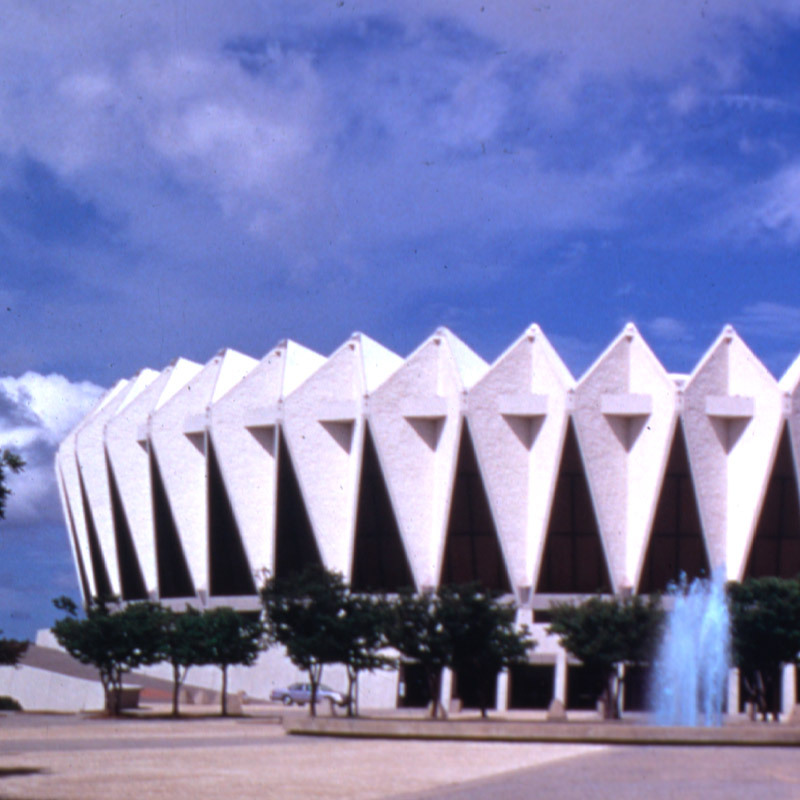 Hampton Coliseum shares its campus with the Hampton Roads Convention Center. 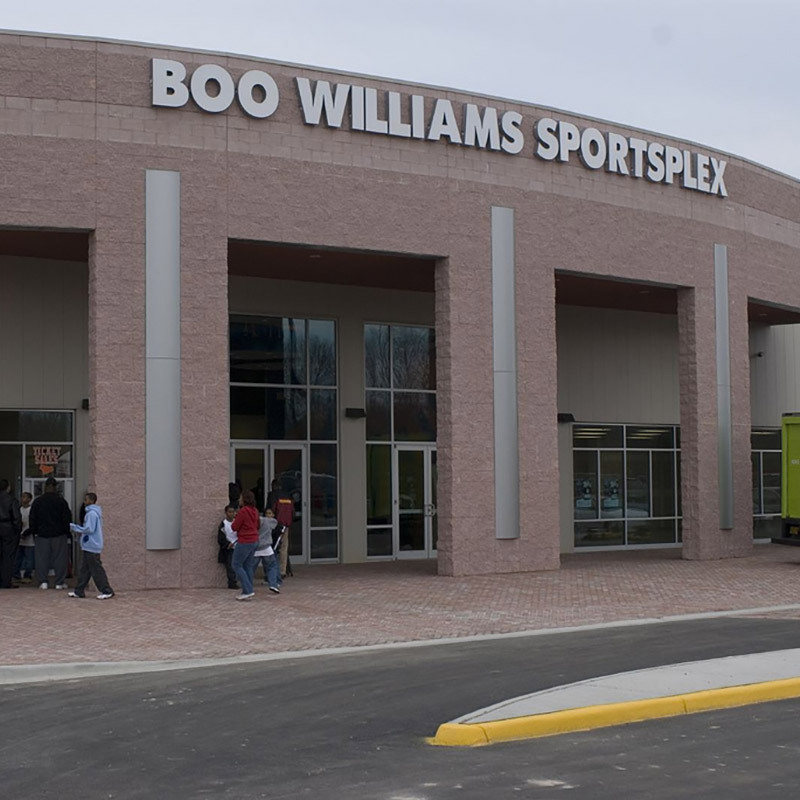 This 135,000-square-foot facility with two pavilions and seating for 4,000 was specially designed for amateur athletic competitions, including basketball, volleyball, track and field and other indoor athletics. The facility includes a meeting room and event office. Want to bring out the competitive spirit of your team? This unconventional facility may be a winner! Located on the lovely Hampton University campus and easily accessible off I-64, exit 267, Hampton University Convocation Center is a versatile venue that is ideal for general assemblies, sporting events and concerts. There is 14,000 sq. ft. of space on the arena floor, a 52′ x 40′ stage, and 2,000 parking spaces.